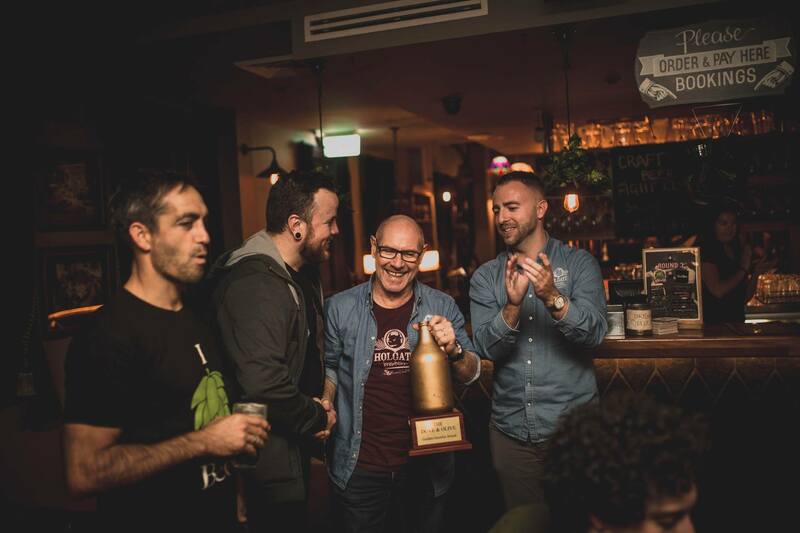 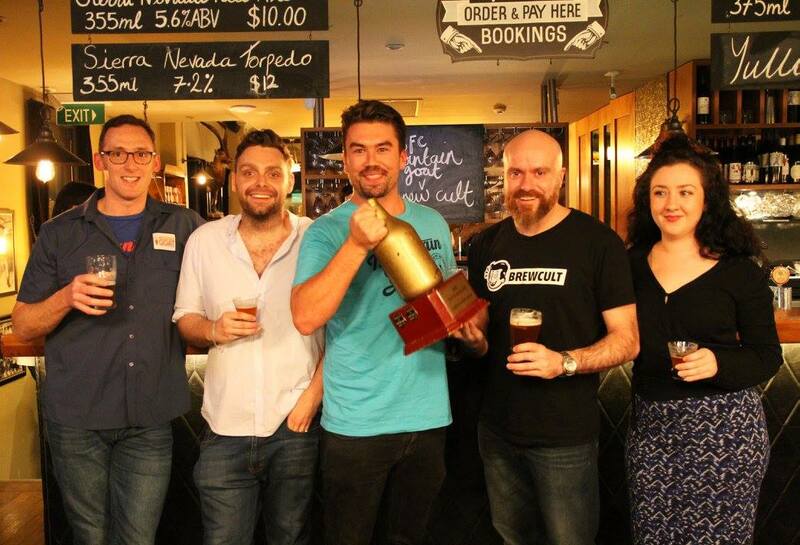 A gathering of beer nerds and craft beer drinkers alike to witness two micro-brewers going head to head, beer to beer, to battle it out for our coveted Golden Growler Award. 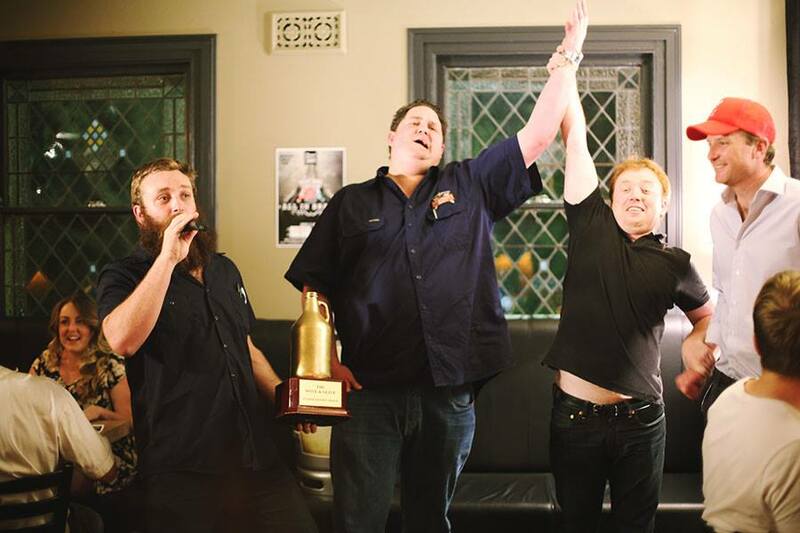 Each brewer presents their two best brews and debate and quaff their way to beer glory; which means we all sit around, getting rowdy, debating, chatting beer, and drinking their brews. 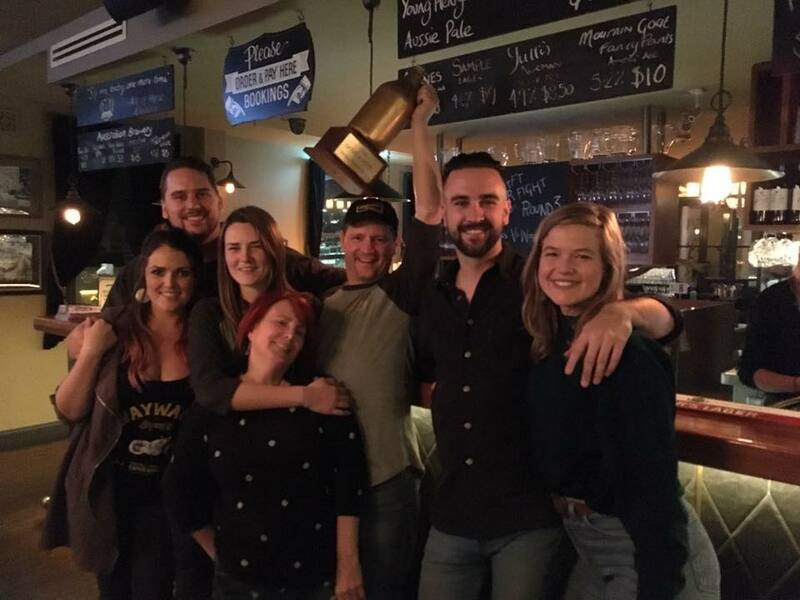 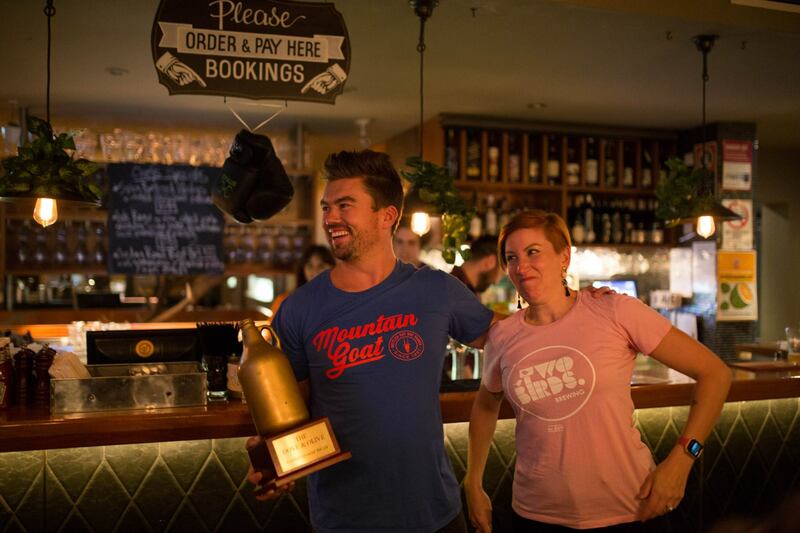 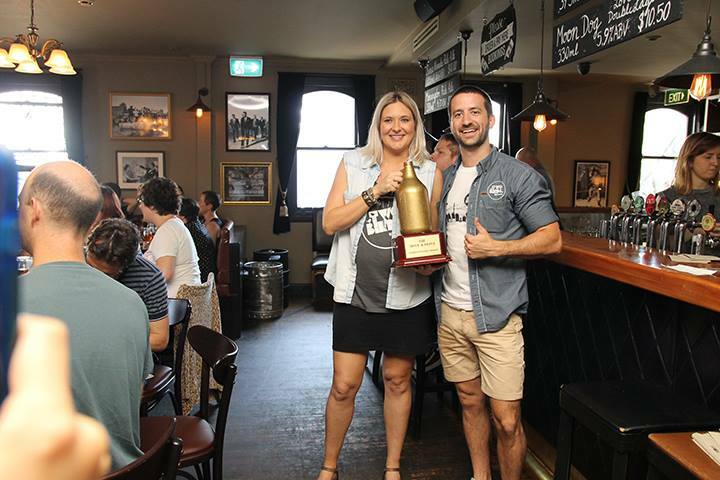 Ultimately, the recipient of the Golden Growler not only wins a plaque on our Golden Growler trophy and a place in the Finals, but also wins one of the coveted taps at the D&O as until the next round…and of course, bragging rights. 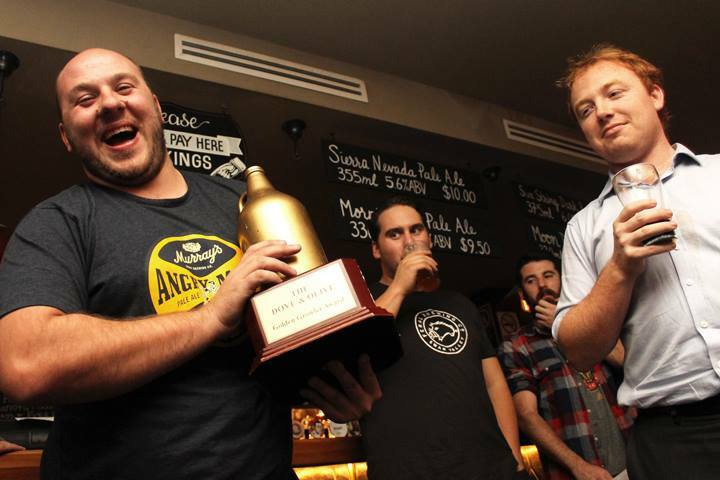 Tickets come in the way of The Heavyweight Craft Beer Ticket: $30 (gets you four schooners) or The Featherweight Craft Beer Ticket: $20 (if you prefer middies) to taste, debate and rate on the night. 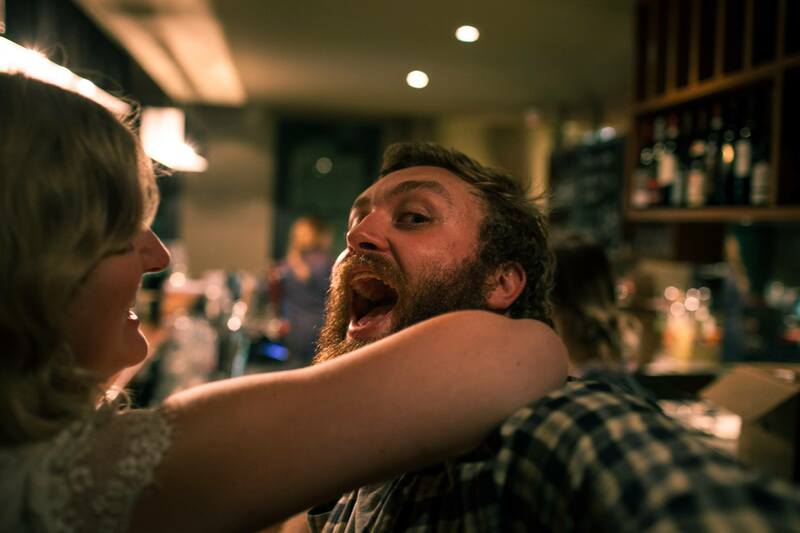 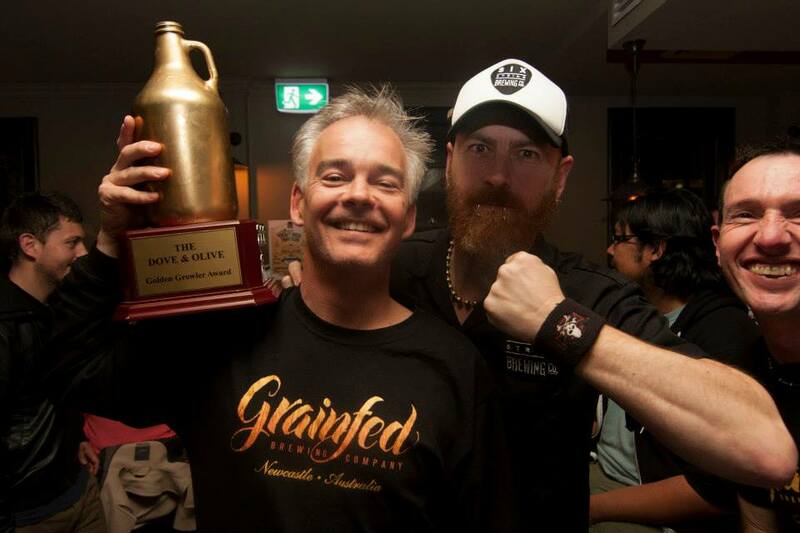 Craft Beer Fight Club has been known to sell out so get your tickets quick! 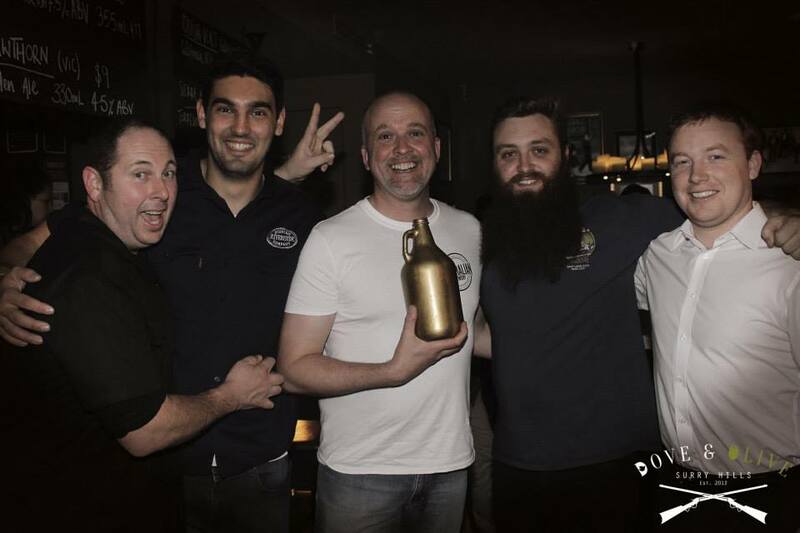 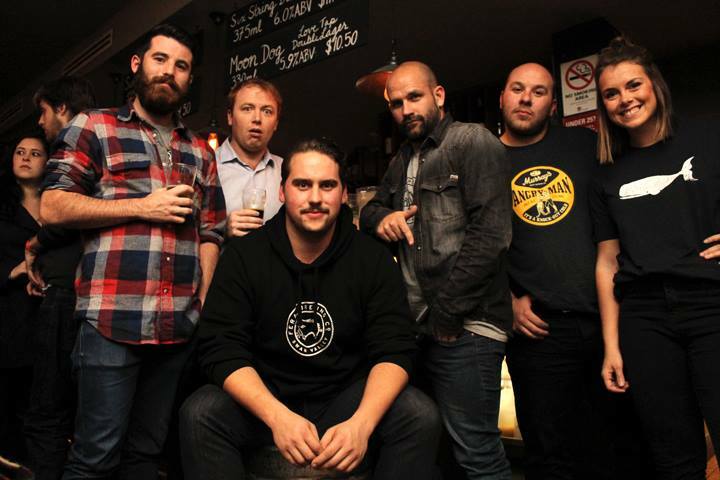 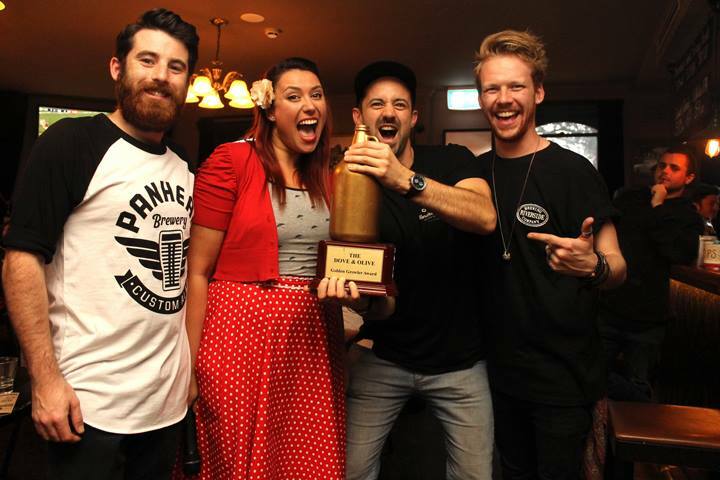 Craft Beer Fight Club came from humble beginnings but has grown immensely since the original showdown with Stone & Wood vs Murray’s in March 2013. 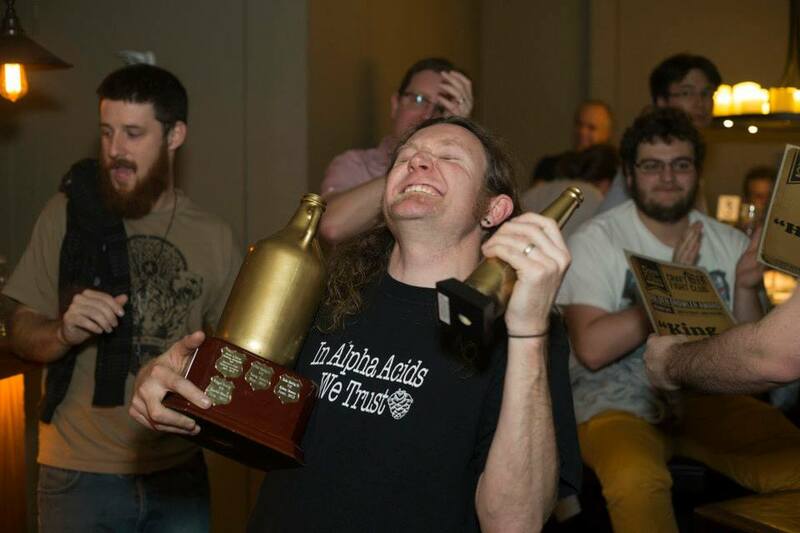 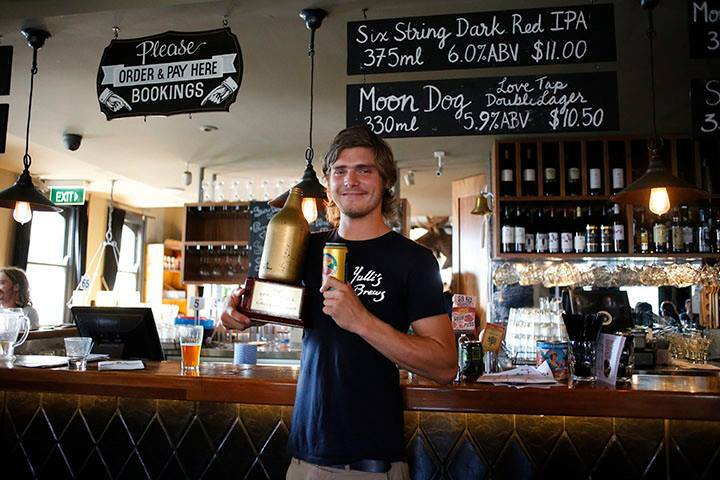 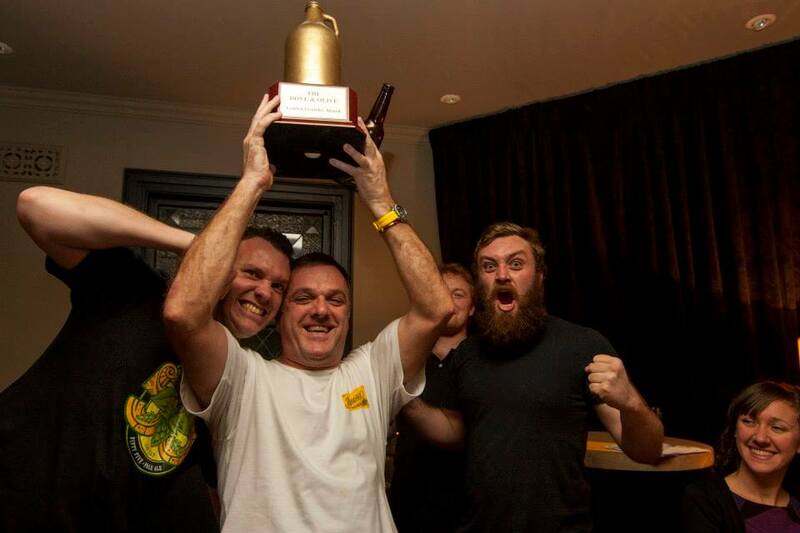 Since that date we’ve had some ripper battles between local brewers and interstate breweries rolling in the big guns.